Jacy Oliver has always had a thing for writing. When she’s not jotting down ideas she spends her days running the family business. (Even then she finds time to write.) 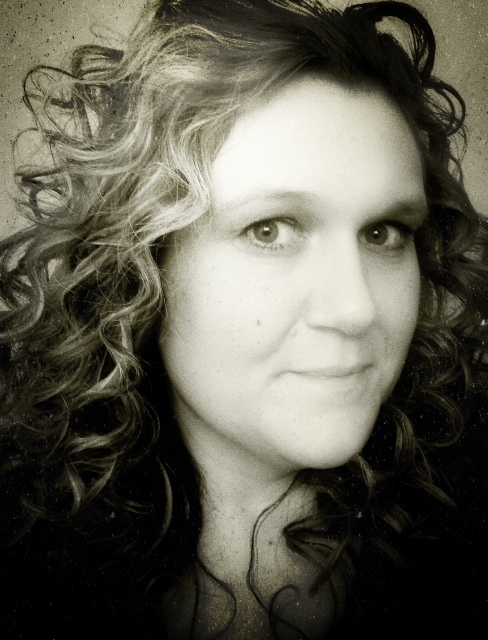 She is a native of Idaho and graduated with a Bachelor of Science in Biology from Idaho State University. 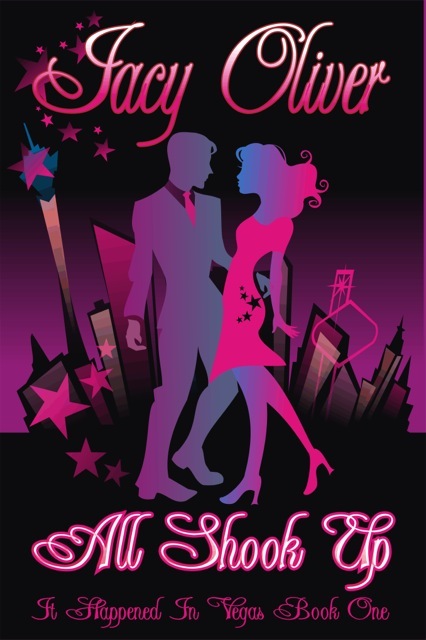 All Shook Up (It Happened in Vegas Book One) is her debut novel. Kate Cook thin ks she got a steal on a cheap dependable car. The only catch, she has to fly down to Las Vegas to pick it up. When she arrives at the dealership, she runs into a problem, the kind that threatens to ruin more than just her day. Fortunately, she is rescued by Coulter Holt, a businessman with problems of his own. Namely, a vindictive step-mother who will do anything to get Coulter to see things her way. Which includes destroying his relationship with his father, jeopardizing Coulter’s million-dollar conglomerate. Feeling she needs to repay him for rescuing her, Kate agrees to help him thwart his step-mother by pretending to be Coulter’s fiancée. But under the dazzling lights of Las Vegas where anything is possible, Kate feels the sparks begin to fly between her and Coulter, and she realizes this favor might wind up costing her more than just time. It might just steal her heart. You can purchase All Shook Up at Amazon. Thanks so much Michelle, I’m so excited about the book! Fun little excerpt, enjoyed the tone very much!